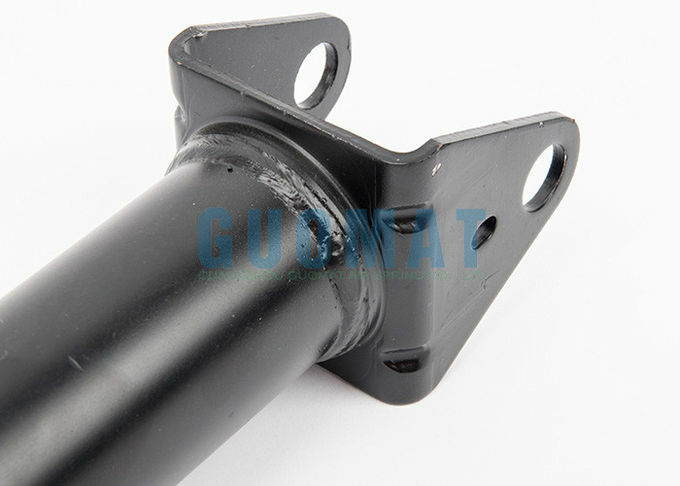 The GUOMAT shock absorber replaces the original shock absorber of your vehicle and provides maximum ride comfort and high durability. 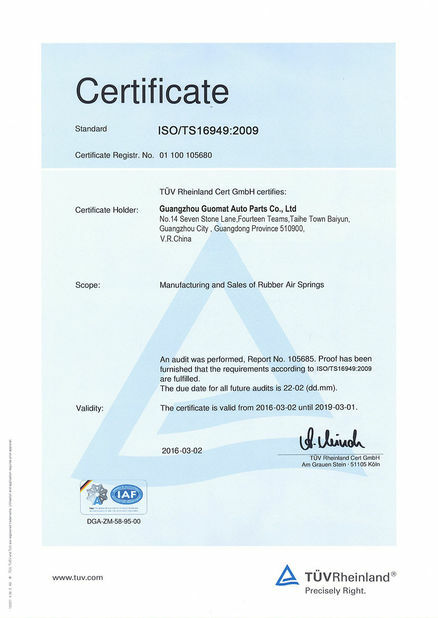 The safety, suitability and quality of the product are consistent with the original parts. 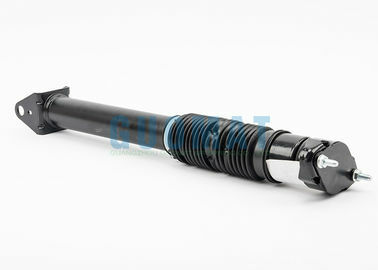 This new rear shock absorber is suitable for the left and right sides of a Mercedes-Benz GL X166 / W166 chassis without ADS (Adaptive Damping System). 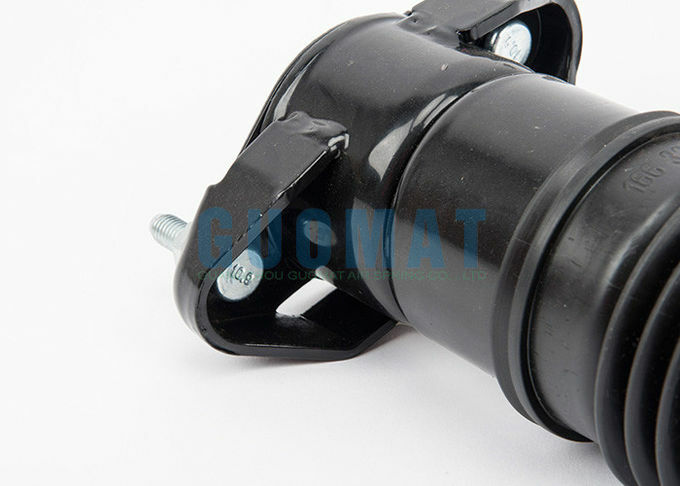 GUOMAT shock absorbers made of high quality materials, the warranty period of 12 months. Our shock absorbers provide high performance and dynamics while ensuring perfect grip and maximum driving comfort in any case. 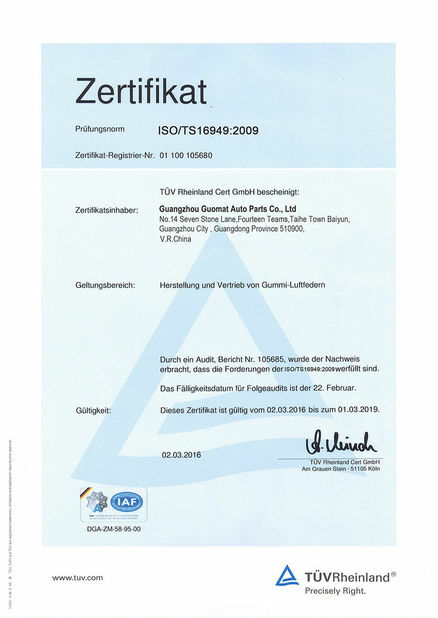 In addition to improving the stability of the vehicle, they can reduce the number of vibratory movements due to road defects to optimize the comfort of passengers and allow you to ride smoothly. 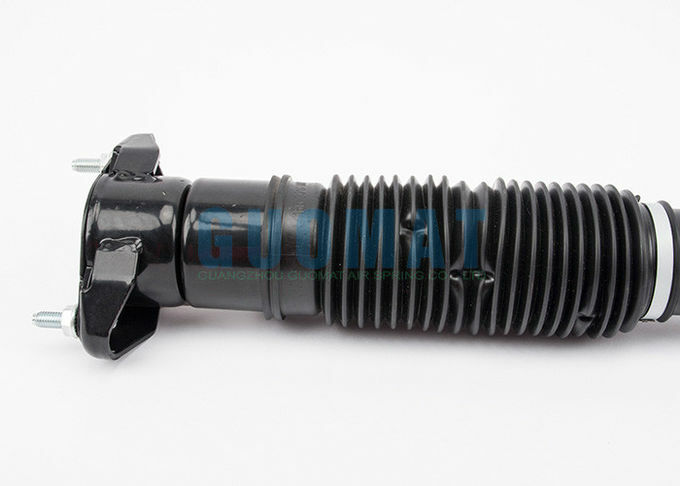 Our dampers are designed to provide excellent ride quality by quickly adjusting to different road and vehicle conditions while providing ultimate safety and functionality.